Kids MTB days which are open to the general public and are available both during term time and school holidays and can be run at the weekend. 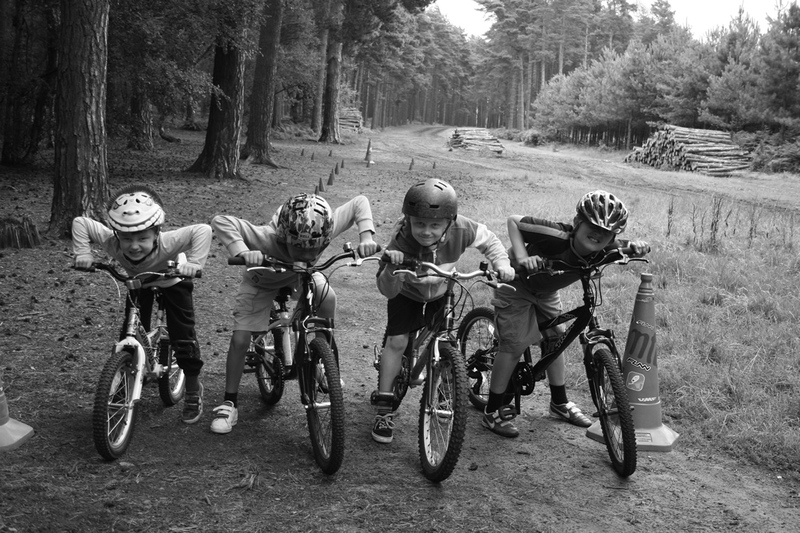 MTB for schools are run over a 6 week term and can be run as an after-school club or during curriculum PE. For more information on our school courses please see our MTB schools please contact us by email or telephone 07545 184715. MTB Holiday clubs offer a break from your normal holiday clubs by offering the thrill and excitement of mountain biking. For more information on our school courses please see our MTB holiday clubs page or contact us by email or telephone 07545 184715. Sound fun? Why not join your children and make it a fun day for the entire family? Contact us by email or telephone 07545 184715 for more information.